Investigators seek extension of detention for Kokorin and Mamayev | Russian Legal Information Agency (RAPSI). 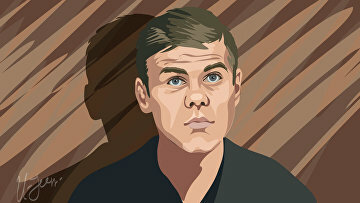 MOSCOW, November 30 (RAPSI) – Investigators have filed a motion demanding to extend detention of Zenit St. Petersburg’s football player Alexander Kokorin and Krasnodar’s Pavel Mamayev and two other defendants in the hooliganism case until February 8, 2019, RAPSI has learnt in the press service of Moscow’s Tverskoy District Court. Previously, the football stars’ detention as well as detention of Kokorin’s younger brother Kirill and children’s football coach Alexander Protasovitsky was set until December 8. 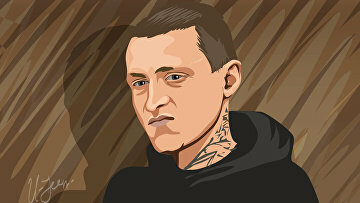 The defendants allegedly initiated two fights in central Moscow in the early morning of October 11. According to the police, a driver of a Russian TV journalist received a nose fracture during the first incident on a street in central Moscow.